We Zeng the praises of weird news! 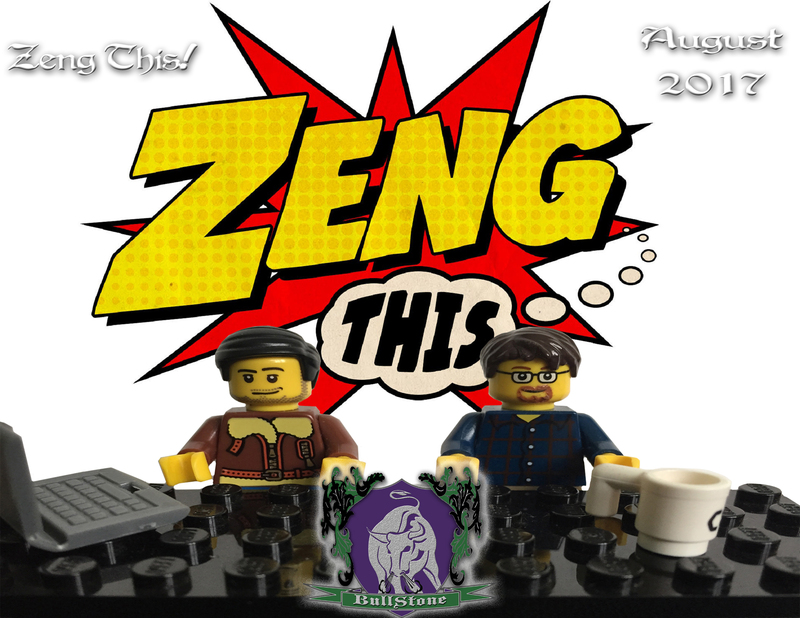 August wraps up with a visit from Justin Zenger of the Zeng This! Podcast. A show all about geekery and pop nerd culture, Zeng This! is all up on weekly news stories, and Justin shared some fun ones with the boys. This month’s edition is particularly creature-heavy, with sightings of different things from all over the world. Want a lake monster? You got it. How about a Spanish gargoyle? Done. Miniature hellspawn that feast on your legs as you swim? Reluctantly granted. Listen to these stories and more, and make sure to check out the nerdy fun at Justin’s podcast!